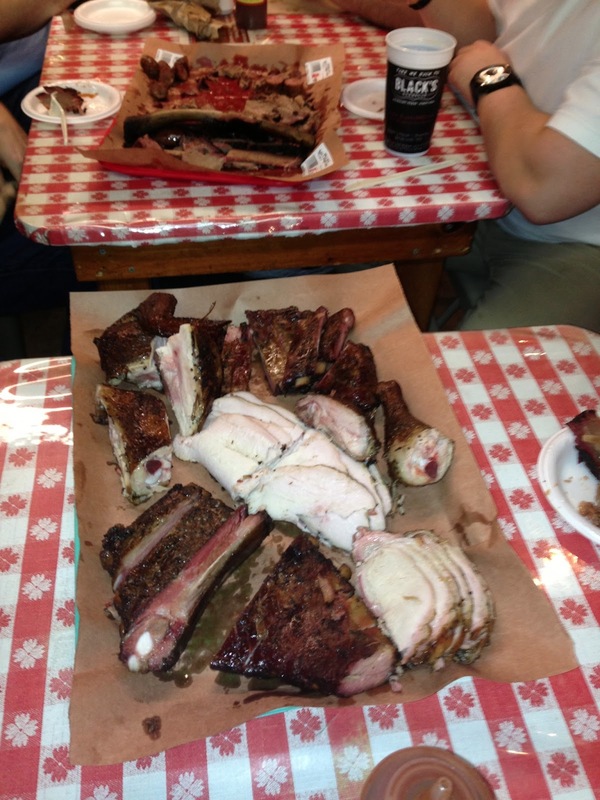 QOTD: What's the best BBQ joint between Austin & Dallas? Monday, I asked you for your favorite BBQ joint b/w Dallas & Houston. Today, your pick for BBQ along the 196 miles of Interstate 35 b/w Austin & Dallas. Lots of joints b/w the 2 cities. Joints in Pflugerville, Georgetown, Round Rock, Salado, Belton, Temple, Waco, & more. Which place is your spot to stop? Planning is underway for our 4th Annual Gettin' Sauced! BBQ-sauce contest/festival! Today, we announce the first details: date and venue. This year's event will be Saturday, September 28, at Hops & Grain Brewing in Austin. Put it in your calendar, b/c we'd love to see you there. We haven't sent out the sponsorship/vendor/entrant information, but if you want to receive it when it's available, email us! QOTD: What's the best BBQ joint between Dallas & Houston? It's one of the main thoroughfares in the state. Interstate 45 between Dallas & Houston. Distance: 239 miles. 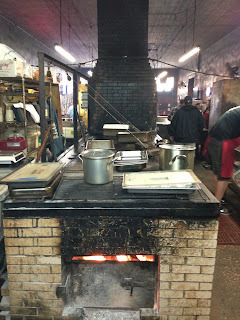 I've never made the drive, so I'm curious which BBQ joint along the way stands above the rest. 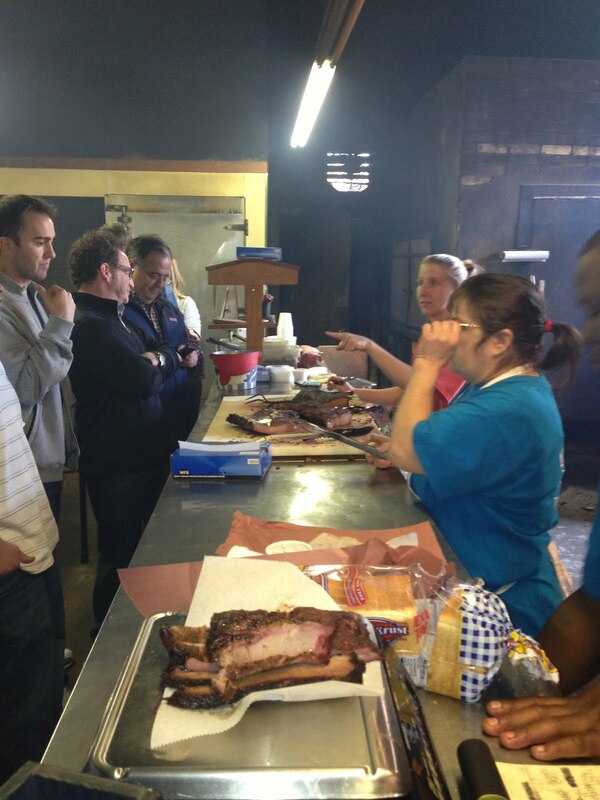 So, simple question: What's the best BBQ joint on/near I-45 between Dallas & Houston? RIP, Louie Mueller brick pit. 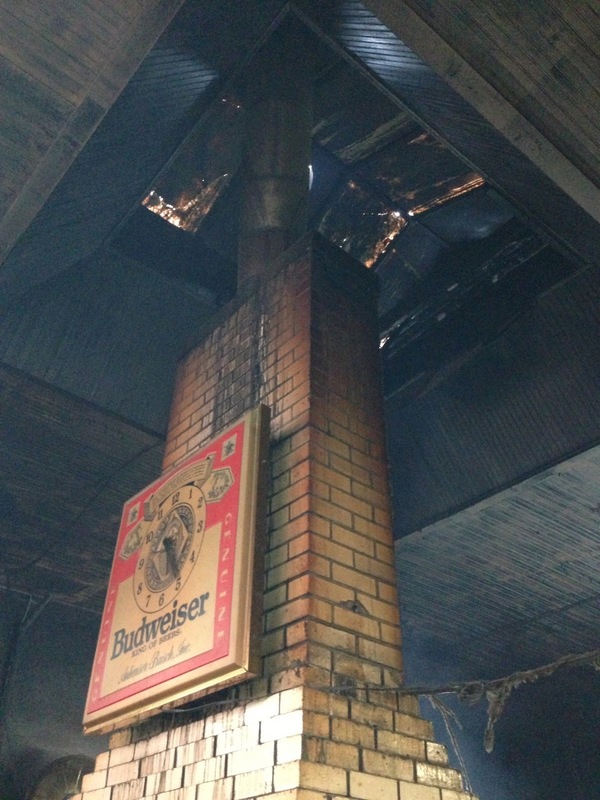 Sadly, a pit fire shut down Louie Mueller Barbecue (Taylor, TX) yesterday. 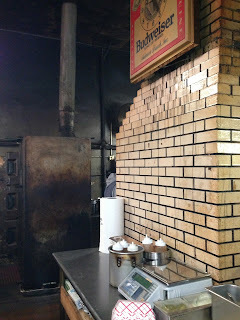 They will reopen tomorrow (full menu & regular hours: 11AM-6PM) but will do so without the brick pit in the kitchen. It's a sad loss, but everyone is okay, so that is something to be thankful for. 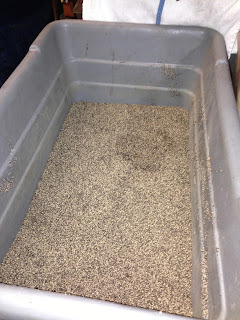 Our best wishes to Wayne and all of the folks at LMB, as they move forward without the pit. I'm so glad that I got some pictures of it in late December. Great day for a BBQ tour! Today, we lead a Texas Q Tours group on a 4.5-hour trip. We're starting with 3 BBQ meals in Lockhart (Kreuz, Black's, Smitty's) and then ending up back in Austin with a private tasting & tour at Hops & Grain Brewing. We'll tweet throughout the trip from @ManUpTexasBBQ & @TexasQTours, so if you're not with us, follow along with us! Is this as good as it gets for Texas BBQ? Much in life is cyclical. Ebbs and flows. Ups and downs. Interest in something rises and then it wanes. This has me thinking about the current interest in Texas BBQ, which seems to have hit a fever pitch. Specifically, I wonder if Texas BBQ has peaked or is peaking. Blogs. "Foodies." Instagram. Facebook. Twitter. 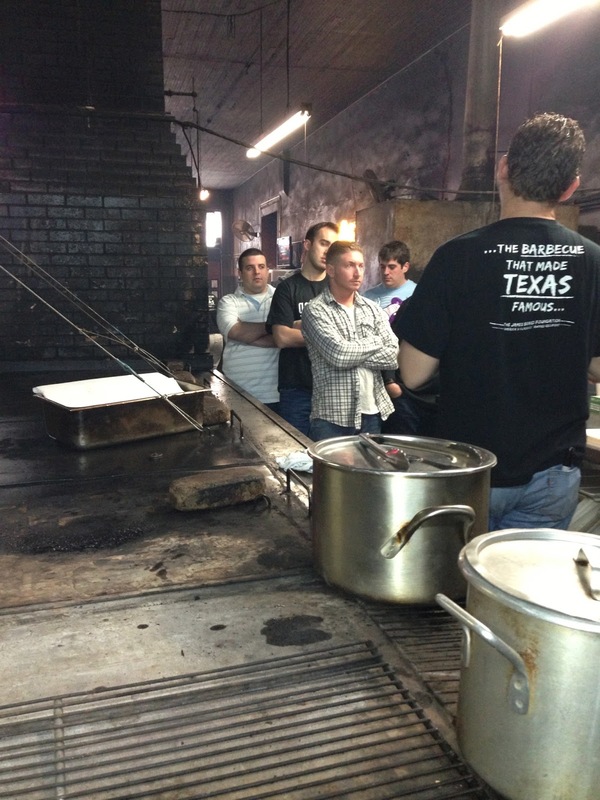 All abuzz about Texas BBQ joints. Will the institution of Texas BBQ every be as popular as it is now? Have we seen the best that Texas BBQ has to offer? Had a day of meetings yesterday in Birmingham, AL. Our hosts ordered lunch for us from Moe's Original Bar-B-Que. I had pulled pork, black-eyed peas, marinated slaw, and cornbread. Very Southern. Home, sweet home. Which BBQ joint best exemplifies authentic Texas BBQ? As a non-native Texan living in Texas, I am keenly aware that Texas prides itself on many things. I'm aware that Texans feel their brand of this or that is superior to other states'. BBQ is one example. 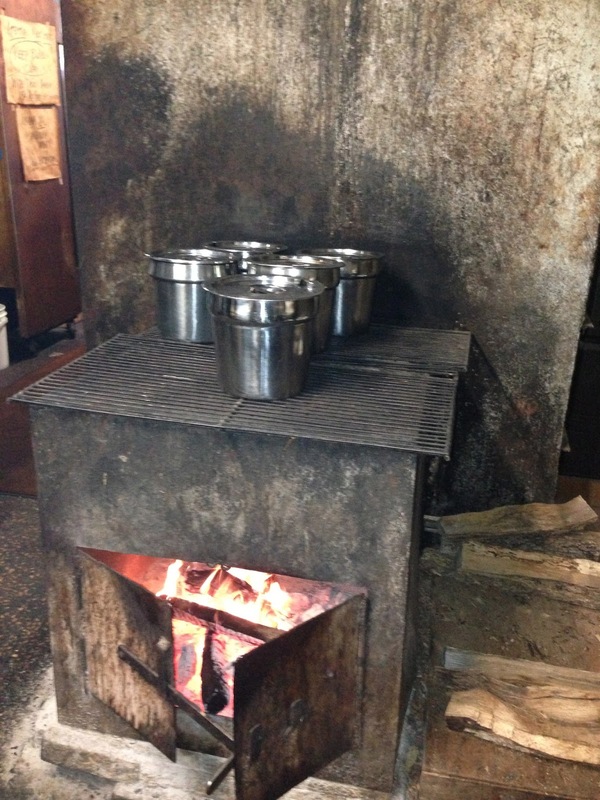 Texas BBQ is a brand/style of its own, and Texans pride themselves on their kind of BBQ. So, I'm curious which Texas BBQ joint(s) Texans feel is(are) the best representation(s) to non-Texans of authentic Texas BBQ. 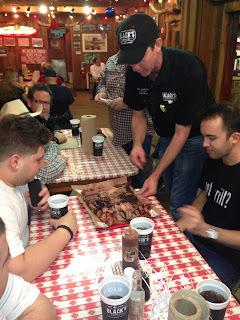 In other words, if someone visited Texas and asked you to show him/her what Texas BBQ is all about, where would you take him/her? If a panel of judges touring the country for the best regional BBQ came to Texas, where would you taken them to represent Texas in the competition? I'm not necessarily asking which place has the food you like best (though the answer may be the same). I'm really getting at which place is the truest picture of what Texas BBQ is all about. 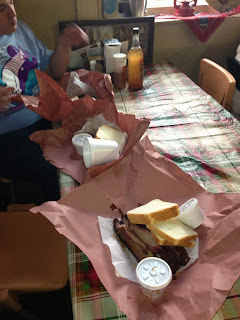 Give more than one answer if you'd like, but I'm particularly interested in hearing THE ONE place you think is the best example of authentic Texas BBQ. Double S Texas BBQ Company has opened in the LBJ East Shopping Center at the corner of Northwest Highway and Towngate, just a half a block east of LBJ/635. Samuel Parks, proprietor, recognized a demand for a fast-casual barbecue dining experience when he decided to create his vision of Double S Texas Barbecue Company. Elements from across the state have been integrated into the design of the restaurant’s interior space. The 160-seat, 4,500 square-foot Double S caters to every diner’s need, featuring a spacious dining room and a patio with a full service bar. The patio or entire restaurant are available for parties. The bar offers a wide array of spirits, specialty drinks and cocktails, and 8 varieties of locally brewed beers and ales on tap. 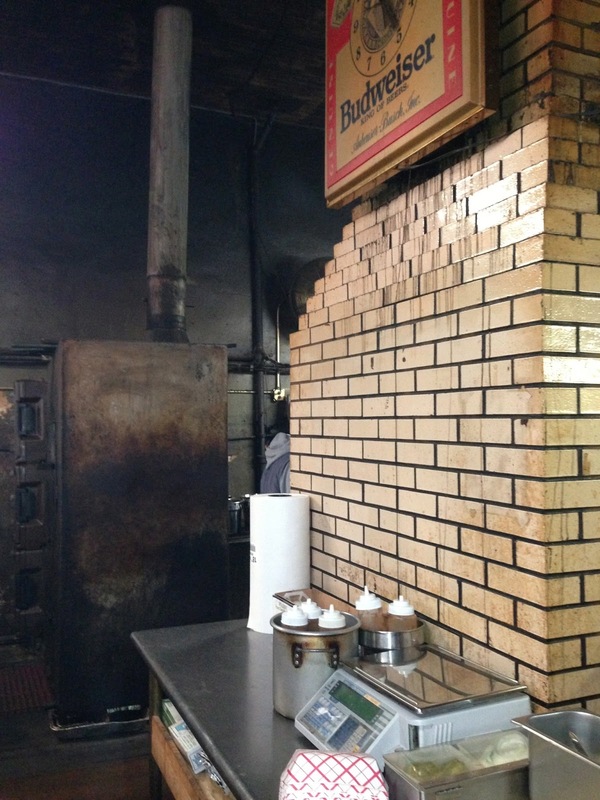 Menu offerings include smoked, barbecued meats of all varieties: slow smoked brisket, pulled pork, ham, turkey, hot links, sausage, and even smoked balogna. Sides are loaded baked potatoes, mac and cheese, cole slaw, pinto beans, potato salad, and our special "campfire" beans. Desserts offered are peach cobbler and banana pudding. Free soft serve ice cream if available to all patrons. Double S Texas BBQ is open Monday through Saturday from 11:00 am to 9:00 pm. In addition to dine-in and takeout, Double S is available for private events and catering. Bon Appetit: Franklin Barbecue one of "the 20 most important restaurants in America"
Bon Appetit has named "the 20 most important restaurants in America." What does "most important" mean? In their words: "No, we're not talking the fanciest, trendiest, or even the ones with the most stars. These are the places that define how we eat out. They're the fearless spots that drive chefs to innovate, restaurateurs to imitate, and the rest of us to line up. In short, these are the restaurants that matter - right now" (emphasis theirs). Austin's Uchi & Uchiko made the list (as a pair), and so did Franklin Barbecue. Here's the writeup on Franklin. Thoughts on the list? 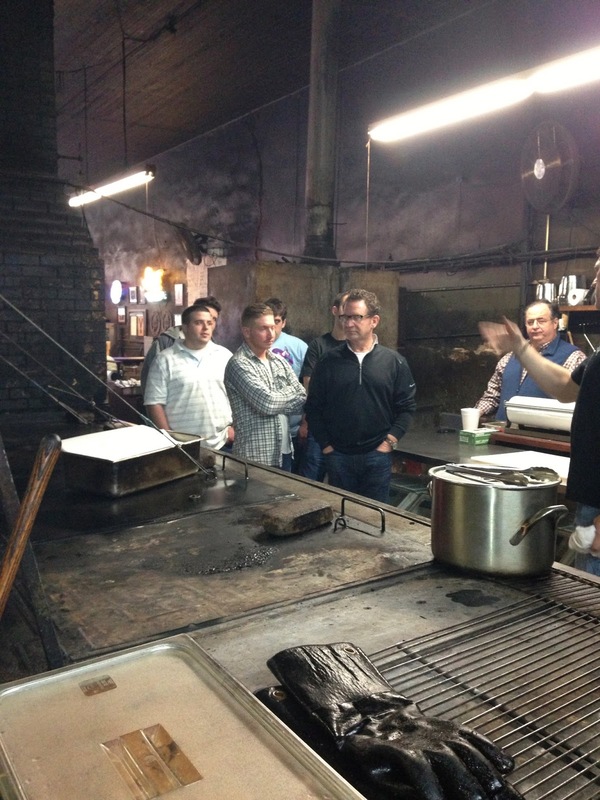 After our late-December Texas Q Tours group finished their meal, Wayne Mueller gave them a tour of Louie Mueller Barbecue's kitchen/pit. Free seat on our February 23 BBQ trip!